The Women's Performance Fleece Hoodie, is a versatile piece of women's golf attire, offering contemporary styling and easy care fabric. EASY CARE FABRIC - Easy to care for fabric that avoids wrinkling or shrinkage. 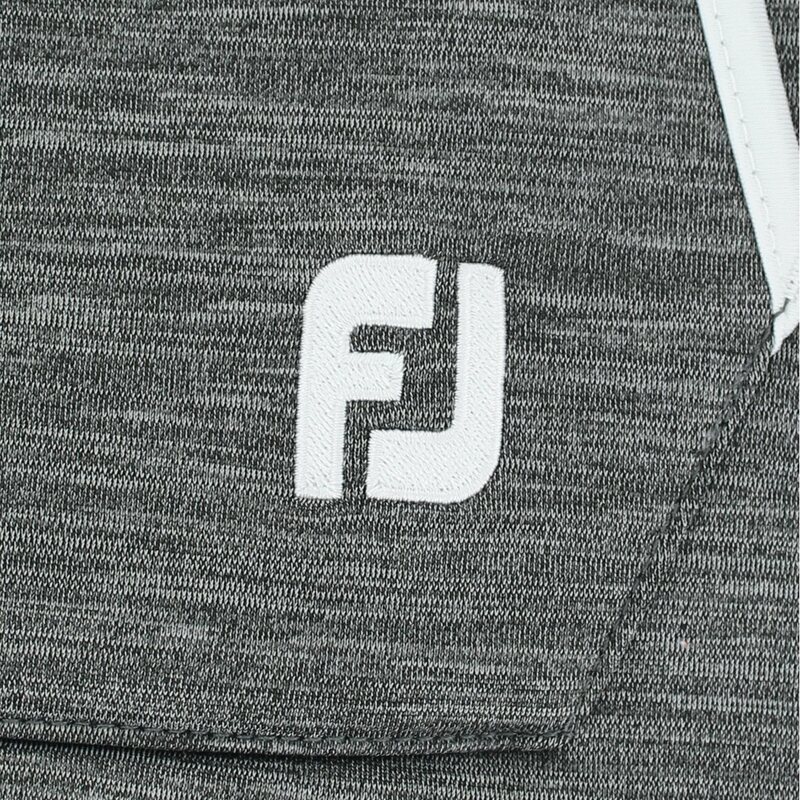 FOUR-WAY STRETCH FLEECE - This performance fabric offers warm comfort and allows complete range of motion during the golf swing. 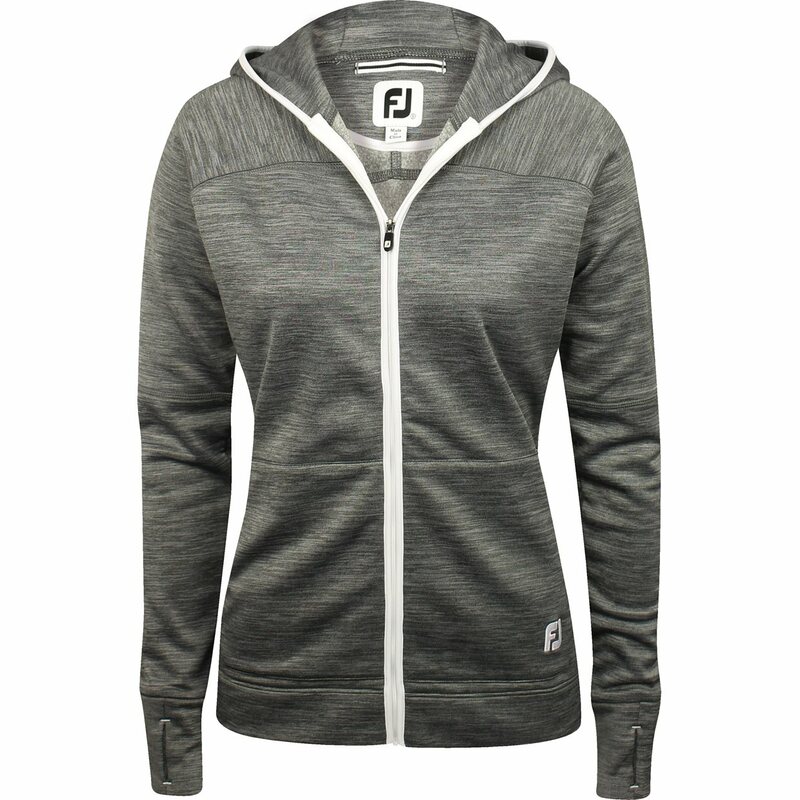 FULL-ZIP CONSTRUCTION - A full front zipper allows for easy access wear during changing weather conditions. 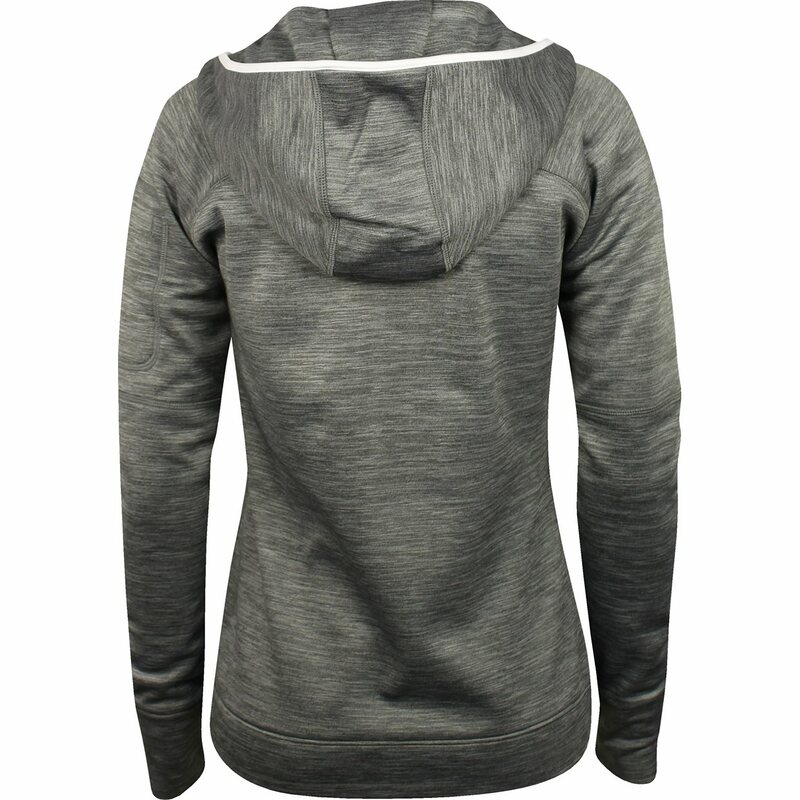 PRODRY® FABRICATION - Exclusive ProDry fabrication provides superior moisture control that quickly wicks away moisture, keeping you dry and comfortable. FRONT POCKETS - Front hand pockets help secure your golf accessories and scorecard. Everything was perfect! Thanks alot!